Social media marketing shouldn’t be an afterthought. It requires strategy and execution to drive meaningful business results. Our job is to implement professional and effective social media marketing programs that work for your business, so you can get back to doing what you do best. Ohana Media is committed to ensuring our clients not only have a presence on social media but also yield a positive return on investment (ROI). From generating inquiries or registrations through your website to increasing e-commerce sales, our social media marketing strategies are designed to produce meaningful results based on your business goals. 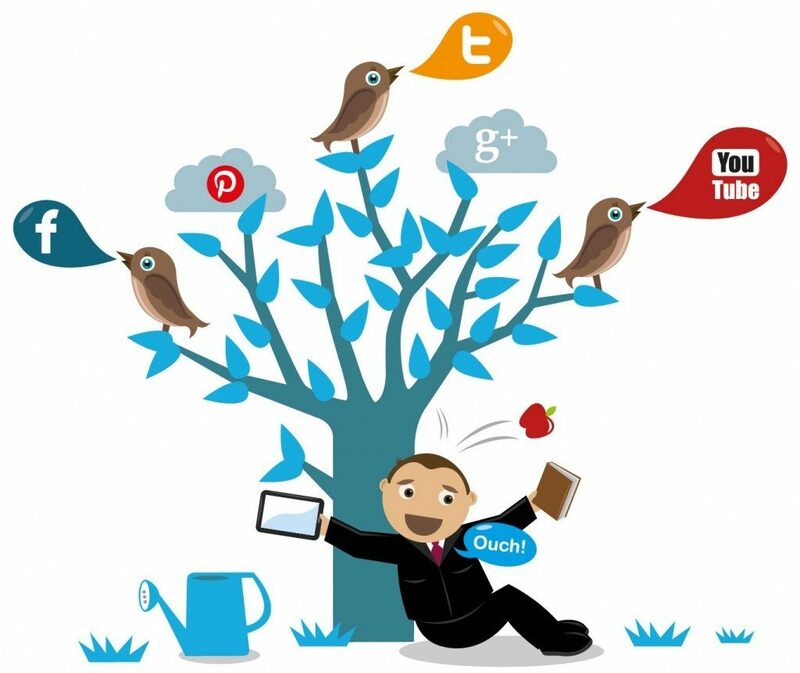 Like regular search marketing, social media marketing is usually split into Organic OR Paid. Anything that happens on social media without a paid promotion. Creativity and engagement are the drivers of a successful organic social media marketing as each business brings its own values, stories, culture to their prospective audiences and find ways to strike a cord with them, move them, provide them with service and differentiate themselves from their competitors. Organic social media marketing takes time, effort and consistent application of both but once you find your true voice your audience will connect with you and hopefully buy your products or services. Any ad, boosted post or promoted content is considered paid social media marketing and all social media platform offer a paid version where you can be infront of your potential clients for a price. Social media marketing campaigns have the potential to generate incredible returns, but they’re becoming increasingly complex and difficult for companies to navigate successfully on their own. Our team of social media advertising experts will modernize your social media advertising strategy, allowing your company to take full advantage of the amazing marketing tools at your fingertips.